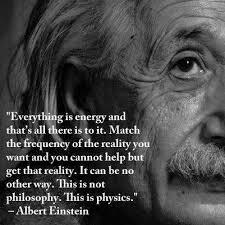 When I began studying modalities of energy psychology I was skeptical. The techniques and interventions were strange. 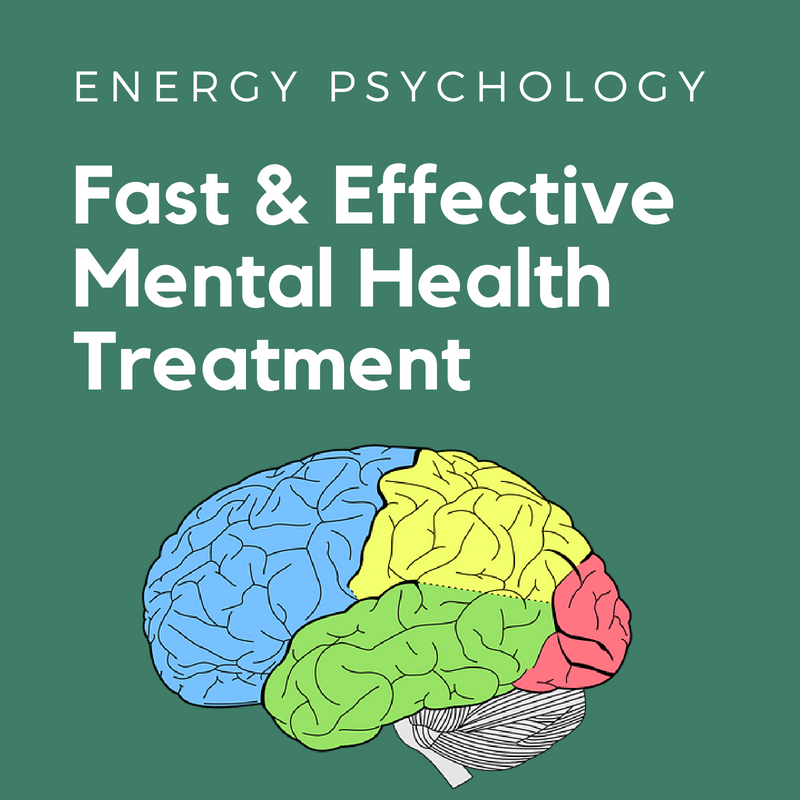 But after using these techniques I realized energy psychology was fast and effective for many mental health disorders and clients were pleased by the relief they felt. I wish energy psychology was a mainstream intervention for psychological disorders. Why? Because energy psychology is fast and effective. These are some physiological changes that occur in the body that explain how energy psychology works. Tapping on acupuncture points is thought to down regulate areas of the brain such as the limbic system and amygdala which are activated during stress. These points help to turn off the fight/flight/freeze response. Techniques used in energy psychology change brain wave patterns to lower frequencies. These lower frequencies indicate relaxed states and higher frequencies indicate greater arousal. Hormones such as cortisol, are reduced. Cortisol is known as the “stress hormone” because it is used to activate the body’s stress response during anxiety or panic attacks. The simplest answer may be that everything is made of energy and therefore our thoughts and emotions have energy. We can use the interventions offered in energy psychology to instill healthy thought patterns and diminish the intensity of unhealthy thought patterns through the manipulation of the associated energy fields. The scientific evidence regarding the effectiveness of energy psychology is mounting. 103 Studies have been reported in Scientific Peer Reviewed Journals. 102 of those studies reported benefits of Energy Psychology. 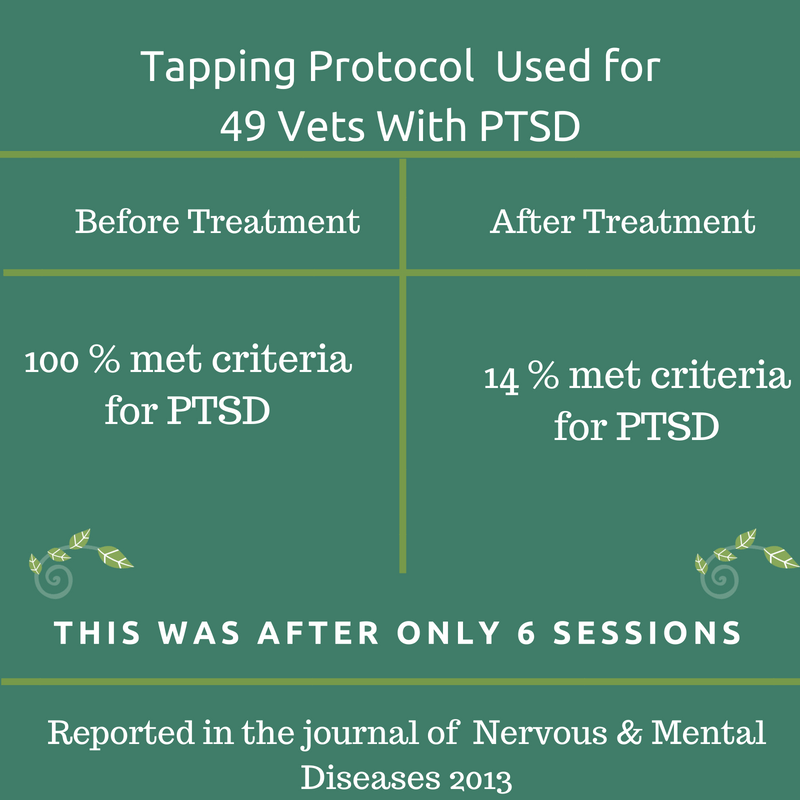 This chart shows results after 49 vets used an Energy Psychology technique know as tapping. The results are astonishing. Clients report that not only are the techniques effective but the benefits are lasting.